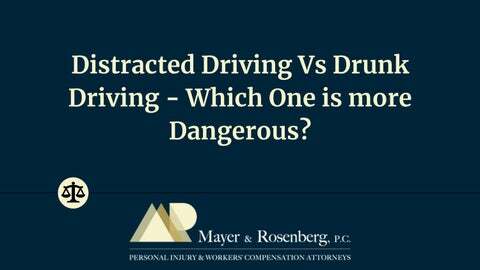 Distracted Driving Vs Drunk Driving - Which One is more Dangerous? Most drivers are aware of the dangers of driving. 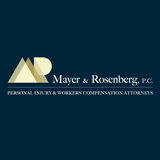 However, no one expects to get involved in a car accident. According to statistics, car accidents take tens of thousands of lives and injured around three million people each year.